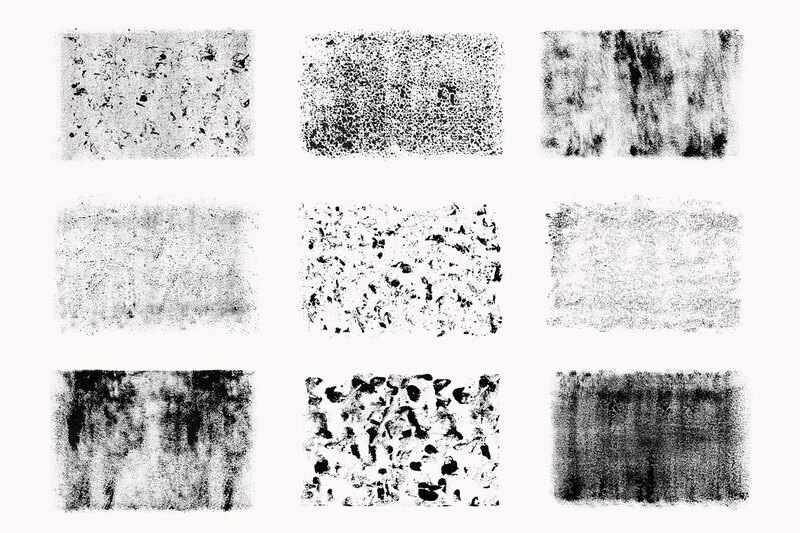 Pixelbuddha team is giving away 9 hand-drawn textures in PNG and vector EPS formats. 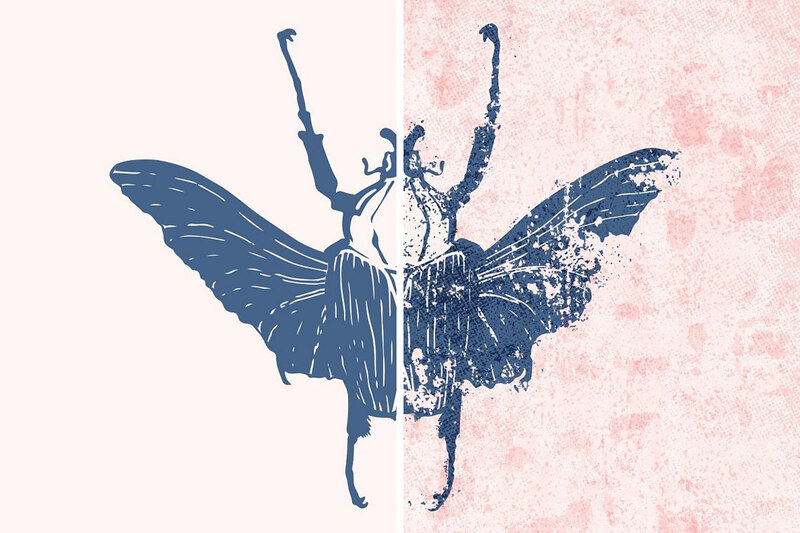 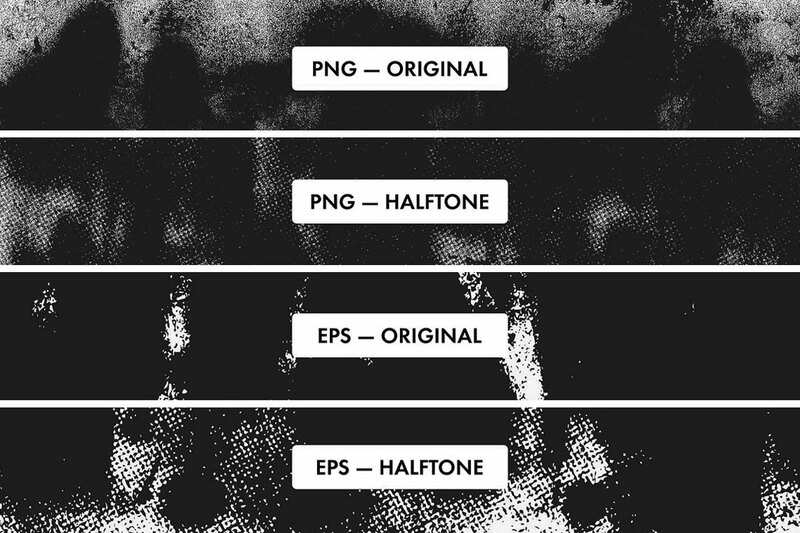 After long time of scratching paper, covering it with ink and scrupulous digitizing, folks from Pixelbuddha team are gladly giving away 9 hand-drawn grunge textures (both original & halftone variants) in PNG and vector EPS formats. 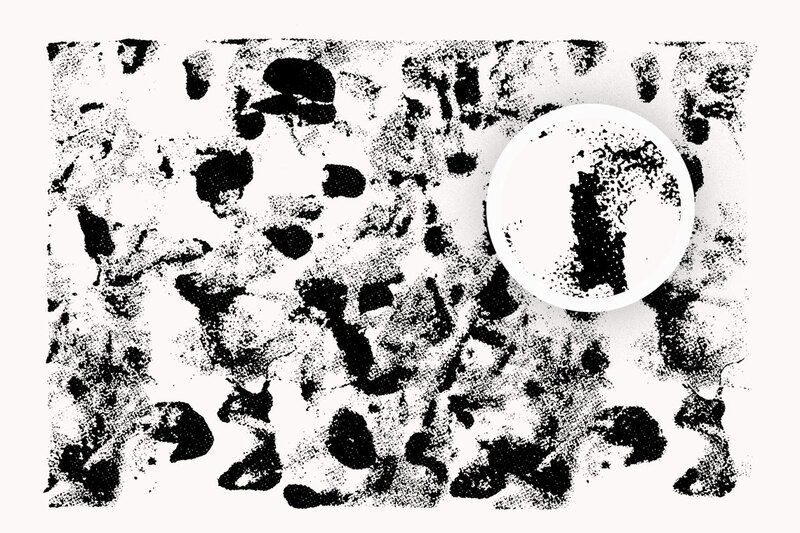 These assets are unbeatable when it comes to bringing real and genuine feel to creative projects. 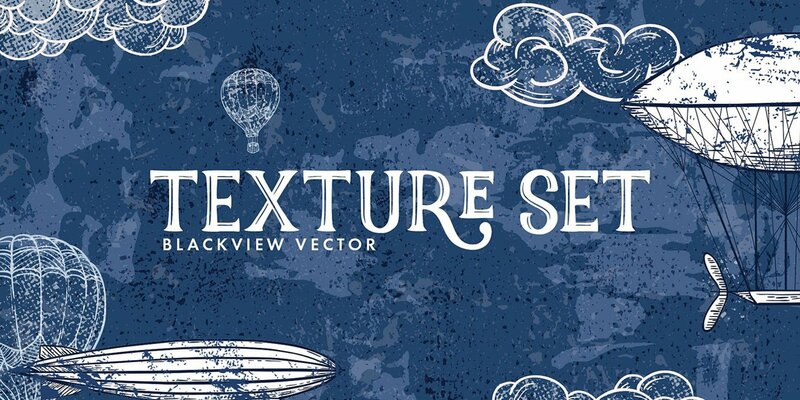 We’re talking about rough, vibrant and magnetic textures in vector format you can download for free and apply to any kind of graphic design with ease.